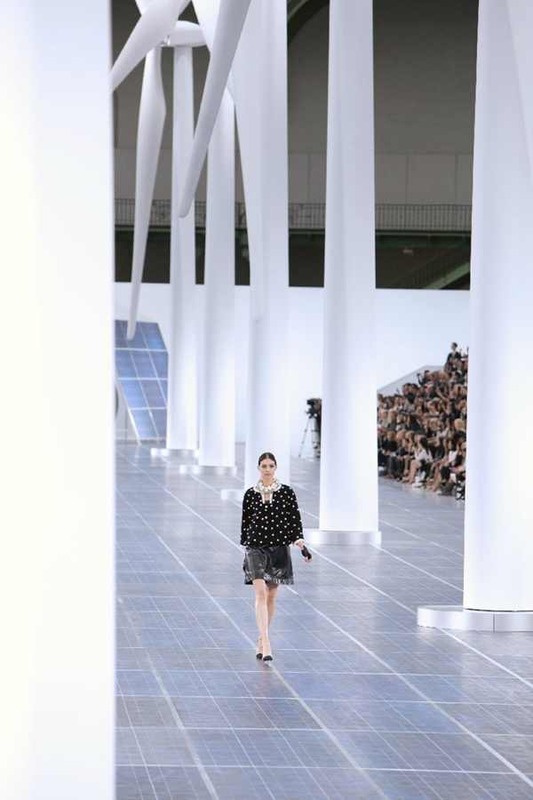 I loved the runway’s backdrop at the Grand Palais in Paris. 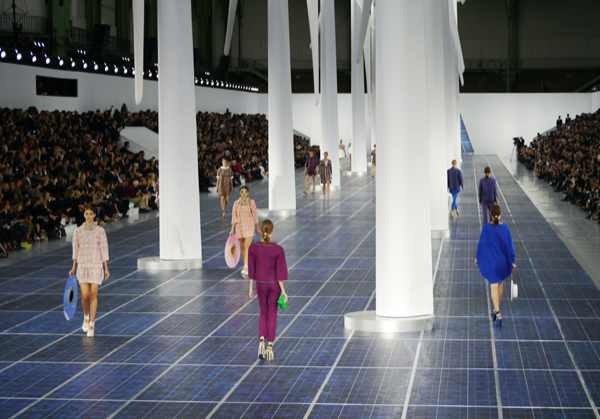 Solar panels and 13 wind turbines shaped Chanel’s runway at Paris Fashion Week. The scenographic idea came to Karl Lagerfeld while he was sitting in central park and wanted a bit of fresh air. 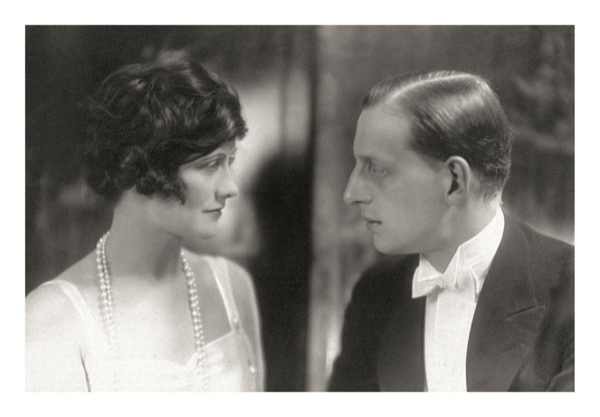 He said to British Vogue ” ‘it’s all about the wind, it’s in the air”. 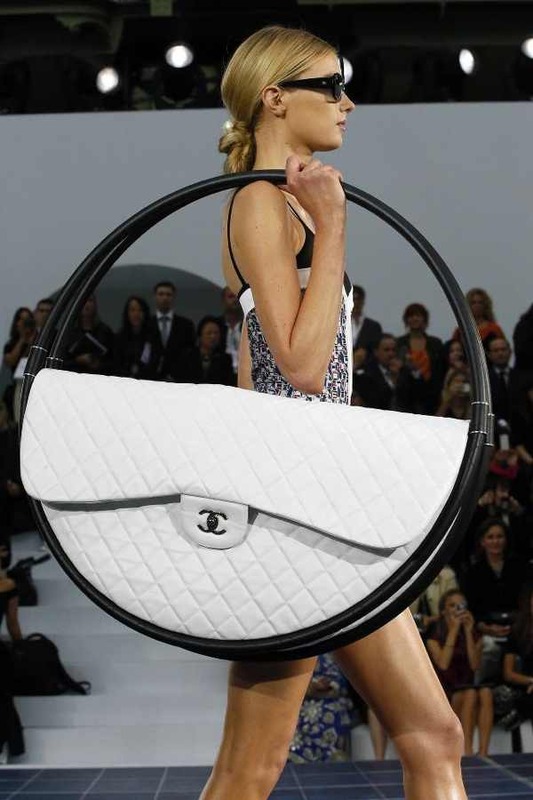 You must have seen this Karl Lagerfeld’s massive accessory, the quilted hula-hoop/beach bag hybrid. But do you know that when the Telegraph asked him what one might need something like this for, he explained: “It’s for the beach. You need space for the beach towel, huh? And then you can put it into the sand and hang things on it.” Well, what do you think about that? 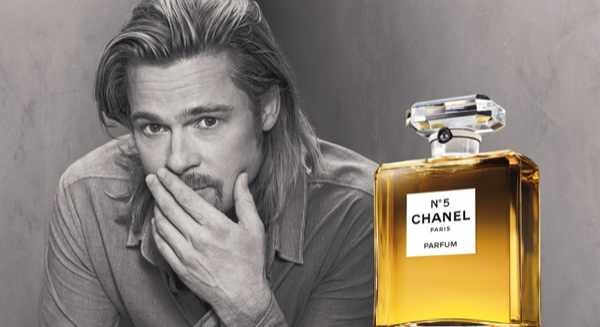 Sad but true …Chanel‘s CEO Bruno Pavlovsky gave a big #sorryimnotsorry excuse for why the company won’t be launching eCommerce any time soon. He cited the in-store, touch-it-feel-it experience as crucial to brand: It’s a strategic choice. Ok! I don’t agree.. It’s a challenge but you can create a virtual strong experience. “If you are sad, if you are heartbroken, make yourself up, dress up, add more lipstick and attack. 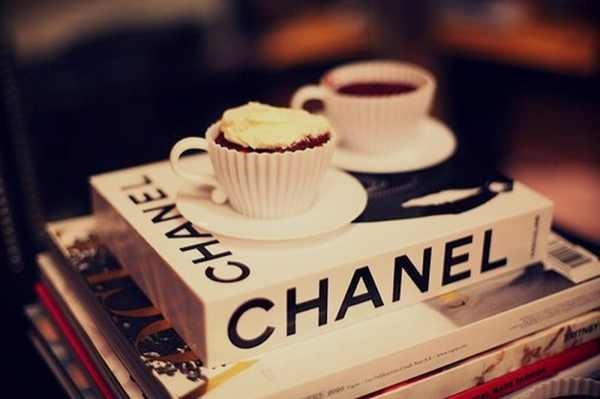 Men hate women who weep” – Coco Chanel. 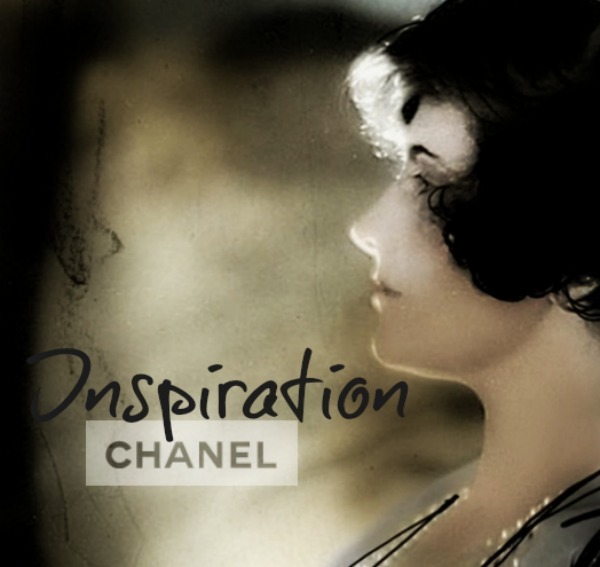 For Gabrielle Chanel, “Fashion becomes unfashionable. 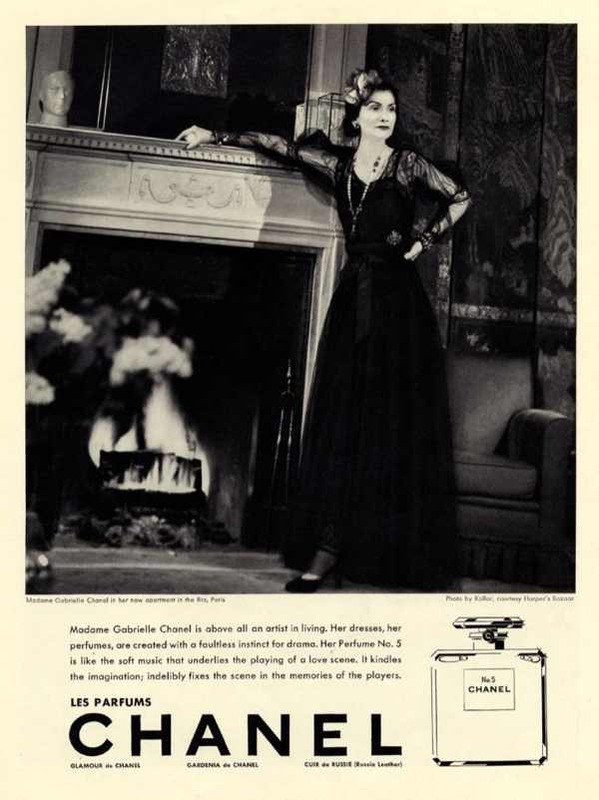 Style never.” Since 1921, N°5 has epitomized this timeless sensibility. Of course, but the hybrid bag from a marketing stand point…was all over the news and the blogs!!! 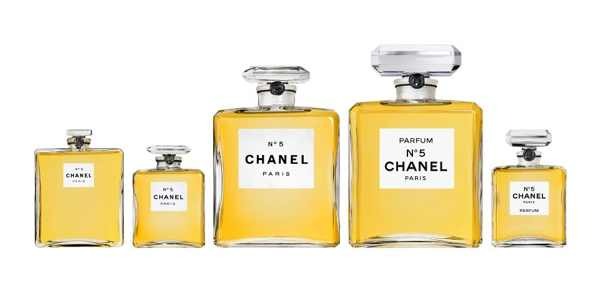 This post was something I wanted to do for a long time… I love the classic style of Chanel that always has an interesting edge! Thank you Bree for your lovely comment and for following me! Of course, I followed you back!